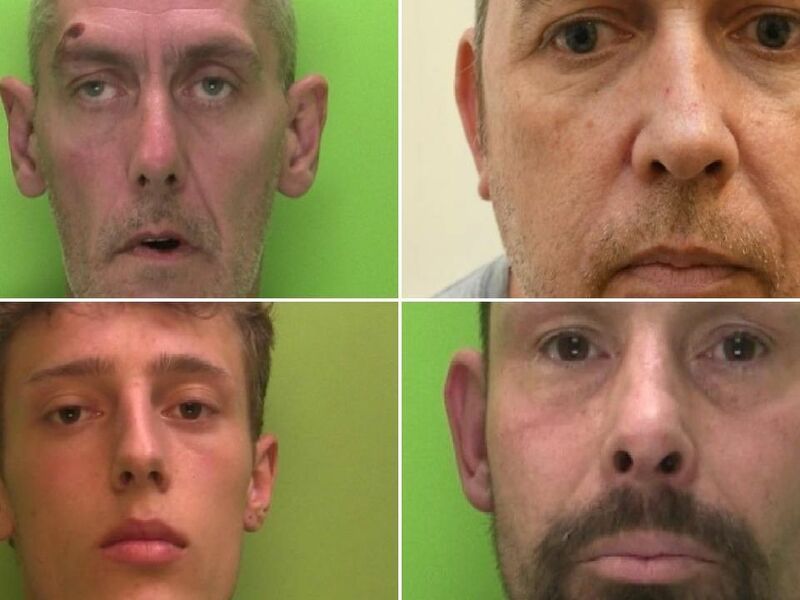 This is not a list of all offenders jailed, but of those who have committed the most serious offences when Nottinghamshire Police have deemed it worthy to release their custody photographs to the public. Sherwood, 30, of Radford Road, was jailed for 12 months for possessing a bladed article in public and affray. Oscroft, 33, of Holly Gardens, Thorneywood, was jailed for two years and 11 months having pleaded guilty to burglary and common assault.